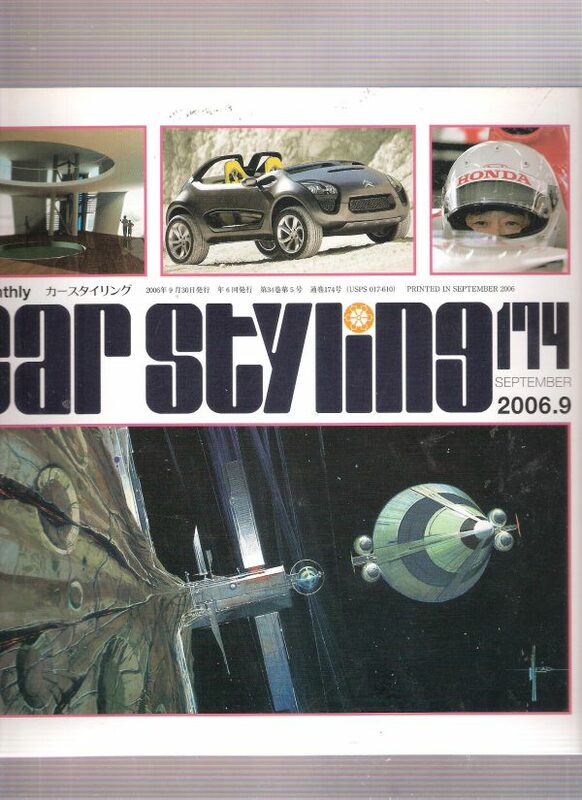 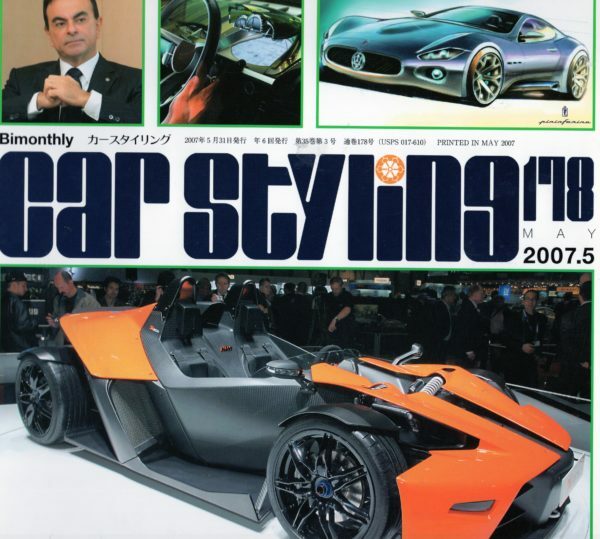 Car Styling no.174 sept 2006. 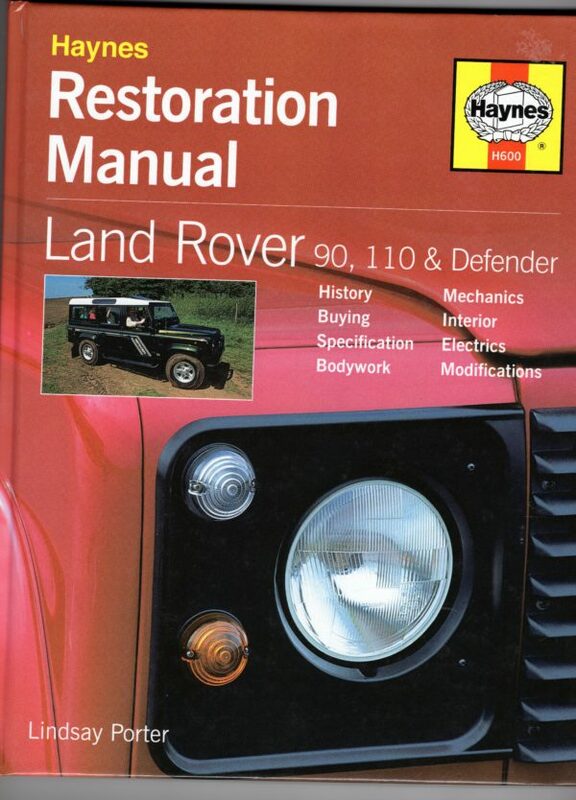 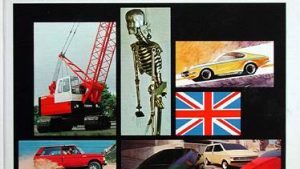 Land Rover 90, 110 & Defender Haynes Restoration Manual. 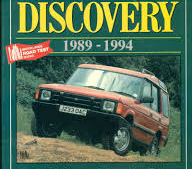 Land Rover Discovery 1989-1994 Brooklands Road Test. 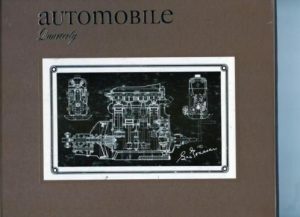 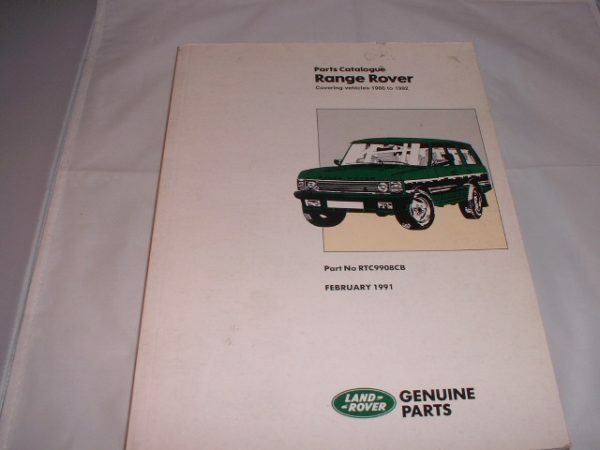 Land Rover/Range Rover.-Factory Parts Catalogue Range Rover. 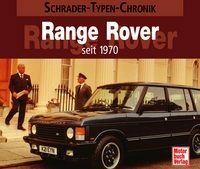 Range Rover Gold Porrtfolio 1985-1995 Brooklands.